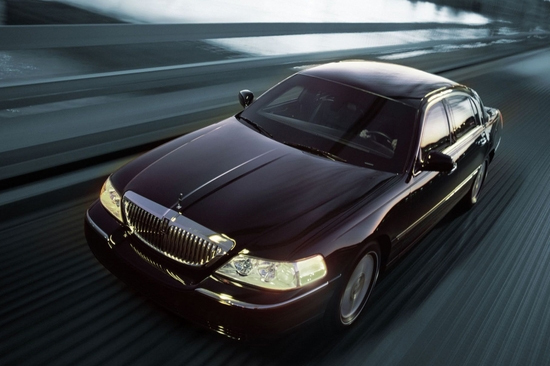 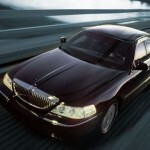 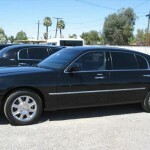 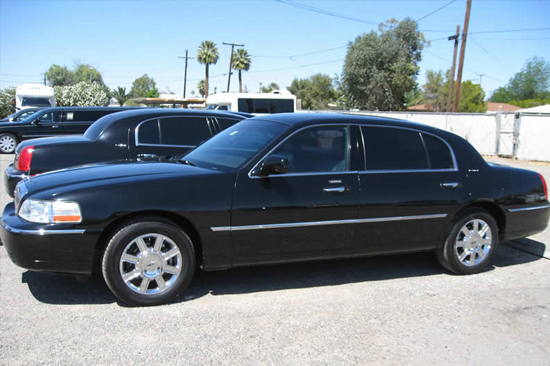 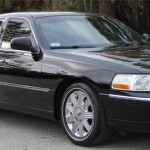 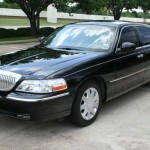 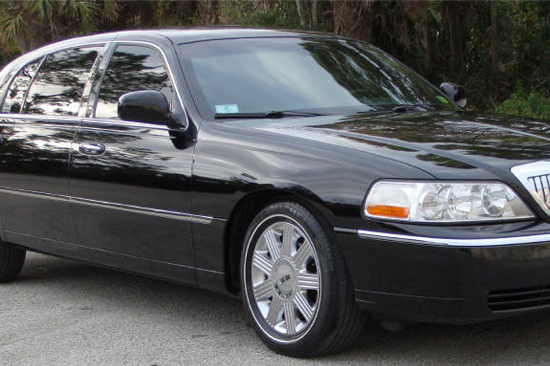 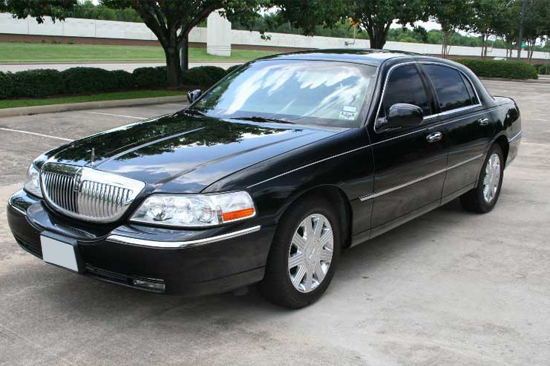 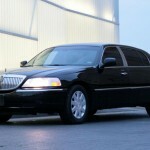 1st Choice Town Car service uses the Lincoln MKZ in our fleet. 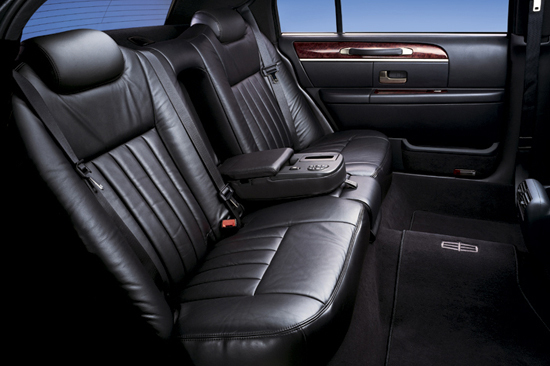 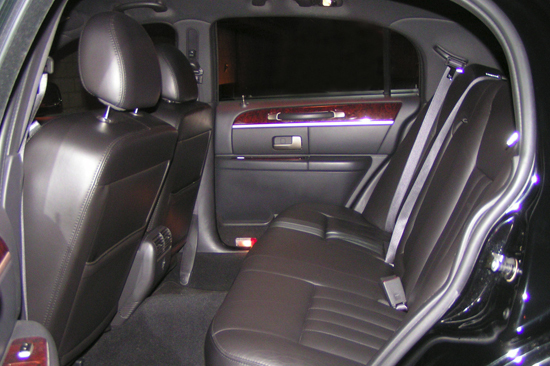 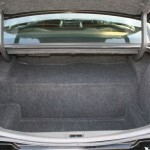 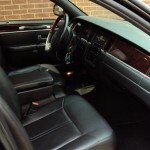 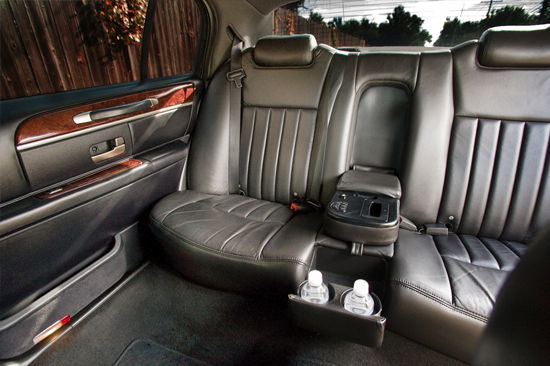 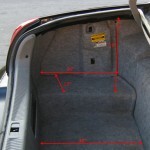 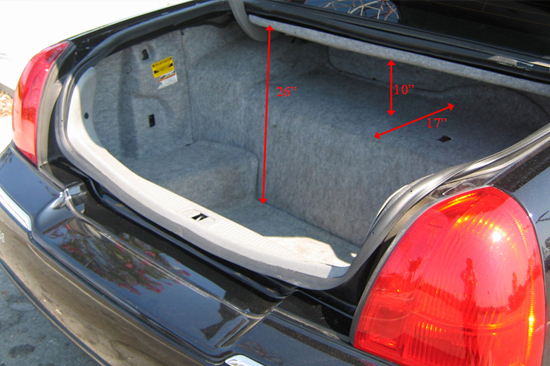 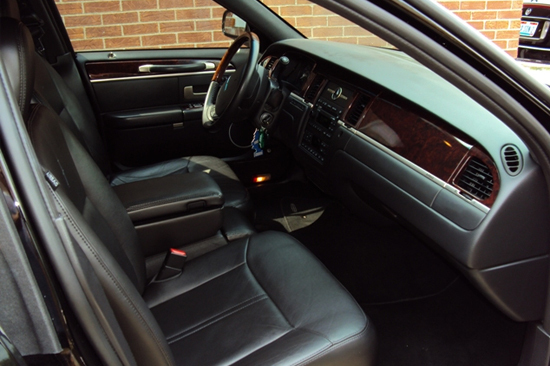 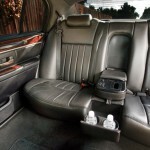 This luxury sedan comfortably fits up to 4 guests and is designed to make your ride relaxing and stress-free. 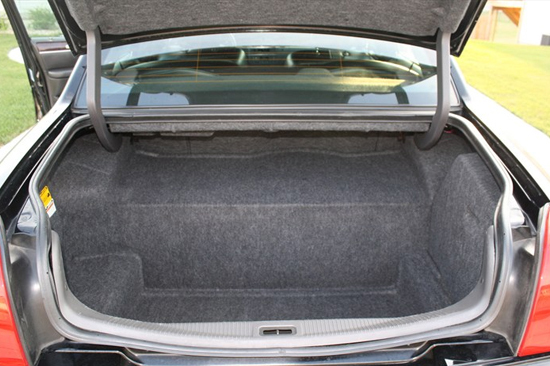 Each MKZ sedan features a spacious interior, power tinted windows, A/C and heating, leather seats, rear-wheel drive, and V6 engine. 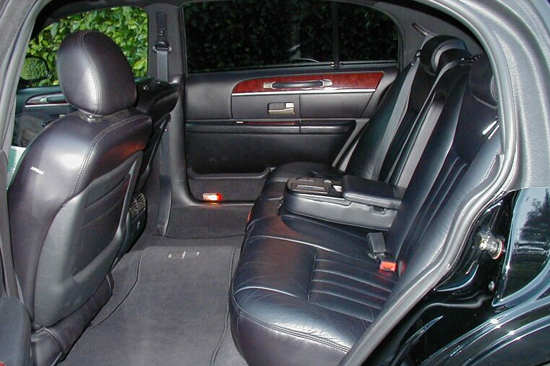 1st Choice aims to make your trip as enjoyable as possible. 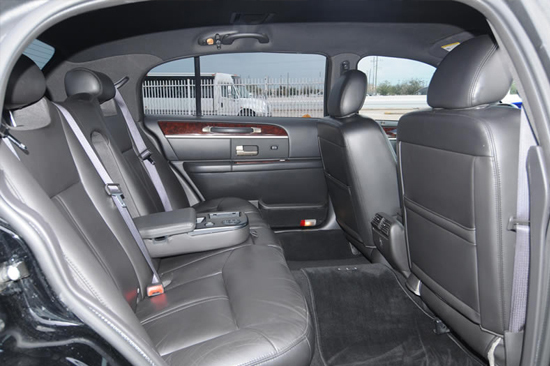 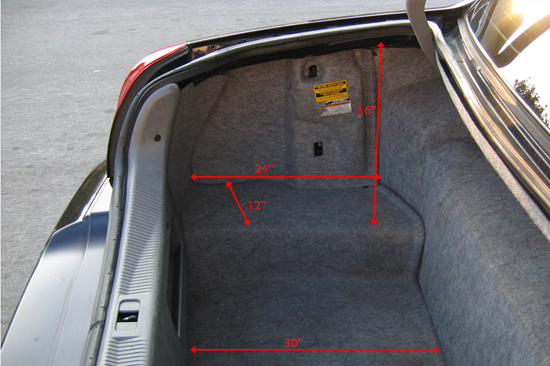 We can offer car seats if you are traveling with young children or plan for multiple drop-offs and pick-ups if you need to travel between locations. 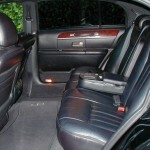 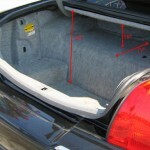 We will customize our service to fit your needs. 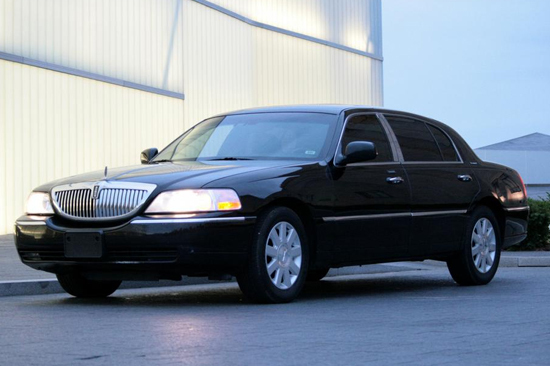 Our number one priority is ensuring the safety of our passengers. 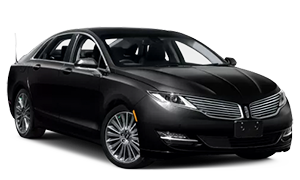 Our drivers have been trained in defensive driving maneuvers and our executive Lincoln MKZs are equipped with top safety features, such as traction control and ABS brakes.